Sam is a Londoner who gained his reputation playing the blues clubs of Britain, alongside artists such as Ian Siegal, Jeremy Spencer (Fleetwood Mac), Matt Schofield, Lee Sankey, Scott McKeon, Giles King, Buddy Whittington and legendary sax-man Raphael Ravenscroft. He was also personally invited to guest with Bonnie Bramlett (of Delaney & Bonnie) a few years ago, and has opened up for Jack Bruce, Vintage Trouble, Mark Flanagan and James Hunter, as well as Schofield and Siegal. He has also written or co-written songs for the last three albums by Ian Siegal – The Dust, Broadside, and The Skinny – and co-wrote the opening track All You Need with Matt Schofield for his first studio album, Siftin’ Thru Ashes. As well as the clubs and pubs of London, Sam has also toured and played all over the world, from the USA to Russia, plus much of Europe, and has played festivals including Bospop, Bestival and The Big Chill. He can be seen either solo acoustic, or with his full band. 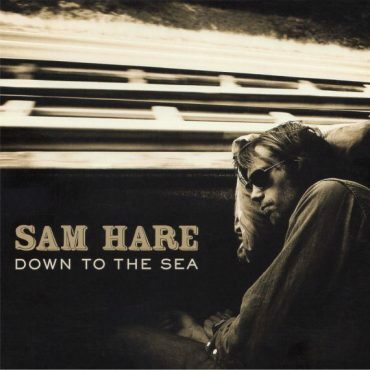 Sam Hare is best known as a blues artist, but as Down To The Sea proved, blues can be mixed with southern soul, country, americana and gospel to provide a melting pot of contemporary roots music. Down to the sea was recorded and produced by Simon Law, and then mastered by Giles Martin. It featured a guest appearance from Matt Schofield, as well as a song co-written with Ian Siegal. 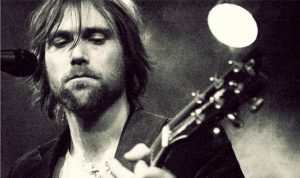 The album was quickly picked by various radio stations, most notably BBC Radio London – and especially Robert Elms, who randomly played a song in the middle of a week-day afternoon, and then called him in for two interview/live sessions. Sam was also featured on Jo Goode’s Sunday Sessions on the same radio station. Renowned music journalist and DJ Paul Sexton was another champion of the album, inviting Sam to play for his Emirates ‘in session’ series, and other around that time sessions included NME’s Selector and Resonance FM, as well as multiple plays on BBC Radio 2. 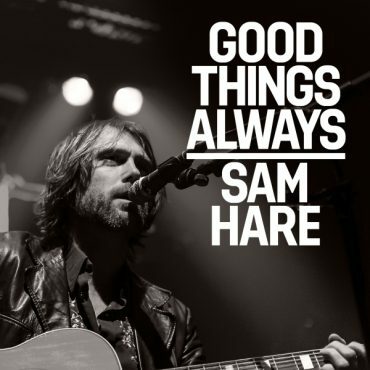 May 2013 saw the digital release of Sam Hare’s Good Things Always EP, the long-awaited follow-up to his critically-acclaimed debut album, Down to The Sea. The EP features four brand new originals – the Delaney & Bonnie inspired title track Good Things Always, the beautiful Never Say Never, the lonesome sounding Distant London and the instrumental Low Tide – a dreamy musical funky painting that instantly conjures up images of a deserted beach.